Superkleen Fabric softener scores a ten out of ten over other softeners. It has a very pleasant fragrance & makes your clothes feel soft . It can be used for industrial purposes like hospitals as well as domestic. 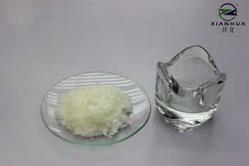 We are engaged to provide the best quality grade Anionic Fabric Softener. Our offered softener is properly processed making use of quality assured chemical compounds and modern techniques in adherence to set industry standards. 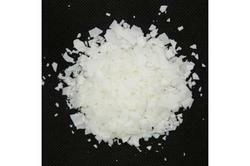 We provide a specialize range of Anionic Fabric Softener.